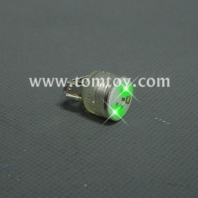 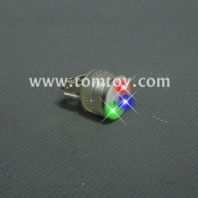 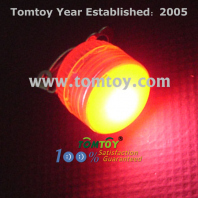 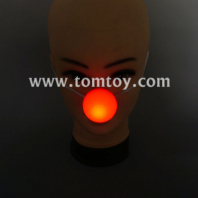 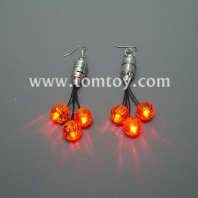 Body Lights from tomtoy can add some spark and cath the eyes in night event. 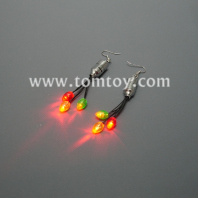 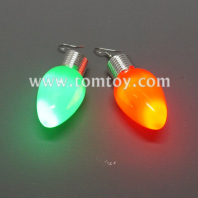 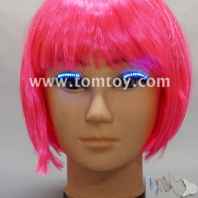 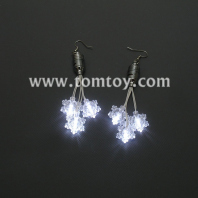 With a varitely of LED light up pins, earrings, eyelashes and so on. 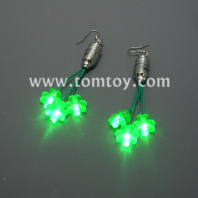 Perfect for festivals, event, EMD, and parties. 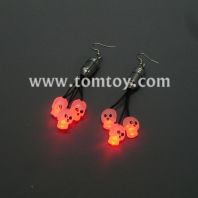 Great for costume accessories. 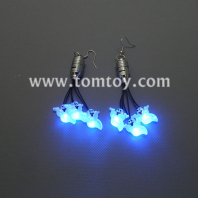 Body Lights also use for promoting too!